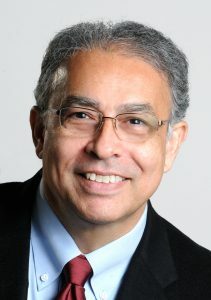 Professor Yousef Bozorgnia has been honored by COSMOS, the Earthquake Engineering Research Institute, and the Seismological Society of America with the 2019 Bruce Bolt Medal. The Bolt Medal recognizes the work of individuals who promote strong-motion instrumentation and data processing, make technical contributions to the fields of seismic engineering or engineering seismology, and improve seismic safety through a transfer of knowledge into practice or policy. The award presentation will be made at the 2019 EERI Annual Meeting in Vancouver, Canada. Award announcement on SSA web site.